There are two weeks left to win a signed copy of ‘He Is Not Me’. 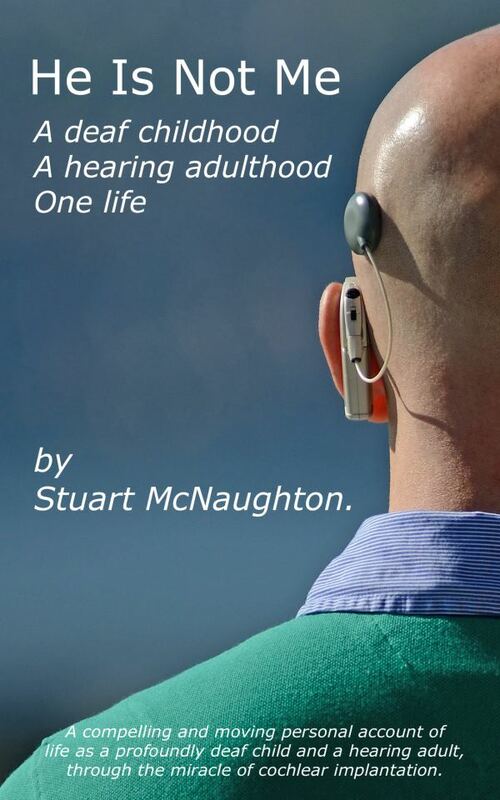 In less than 200 words, write about your favourite cochlear implant moment. You don’t need to be a CI user. Open to CI recipients, their friends and family, and even their audiologist, speech therapists and surgeons. Find out more details at the HeIsNotMe competition page! This entry was posted in News and tagged Advanced Bionics, cochlear implant, He Is Not Me by CochlearImplantHELP. Bookmark the permalink.